individuals debilitated by severe burns and amputations return to full function and a productive future. England area who might otherwise not be able to afford treatment. Financial hardship may be due to being out of work during their recovery; not being able to return to work; or permanently disabled. 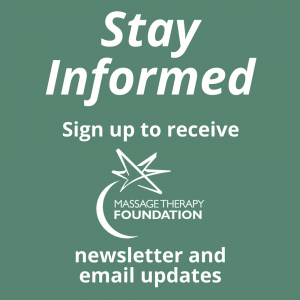 The 2016 Massage Therapy Foundation Research Grant award will support the completion of a developing amputation related therapeutic massage and bodywork (TMB) research program for early career TMB practitioner researcher, Dr. Niki Munk and will be conducted at the Indiana University’s School of Health and Rehabilitation Sciences. 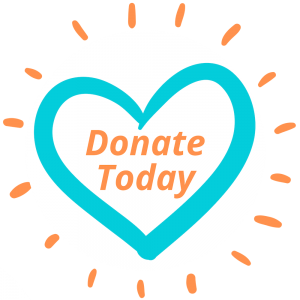 The Program for Torture Victims (PTV) is a 501c3 non profit organization that was founded in 1980 to address the complex psycho-social and health needs of survivors of political torture. For the past 35 years PTV has provided comprehensive services to immigrant survivors of political torture living in southern California. Torture survivors we see have mostly experienced complex trauma (sexual violence, physical assaults, prolonged periods of detention and/or isolation, psychological persecution/intimidation/threats, community/state violence, trafficking, domestic violence) and arrive from over 70 countries across the globe.